This edible Jack-o’-Lantern (called a Snack-o’-Lantern by Family Fun) is a great healthy treat for your kids. 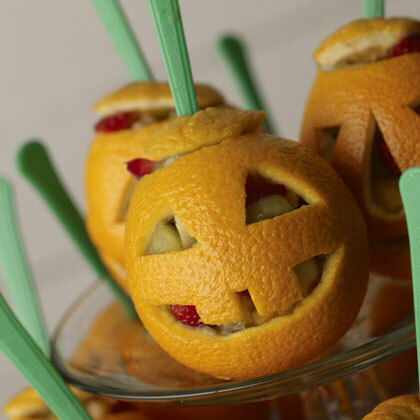 Make them for your own Halloween party, for a school party or snack, or for a fun treat at home. 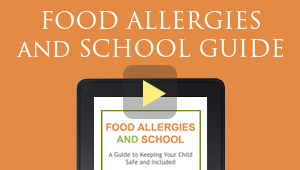 They are super easy to make and can be made safe for those with food allergies. Click on Family Fun to be taken to the recipe on their site.